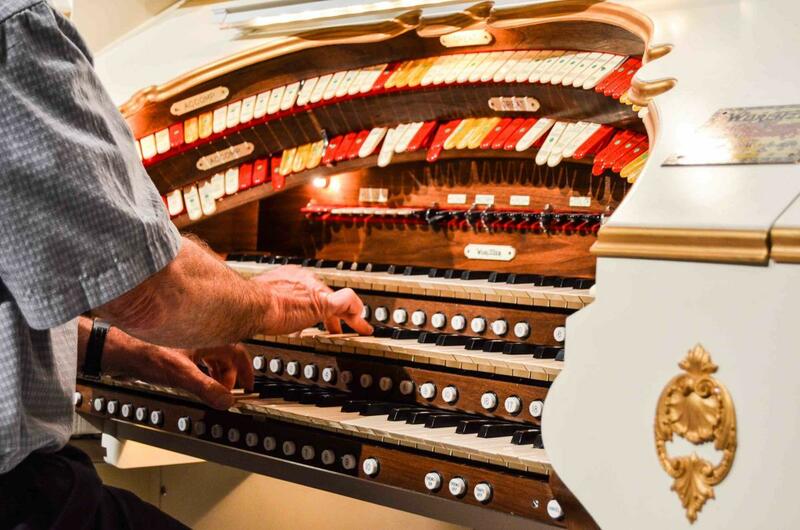 The Appell Center for the Performing Arts and the Susquehanna Valley Theatre Organ Society are proud to present a series of incredible organ concerts in Spring 2019. Each concert event will feature the work of a different talented organist. Donnie Rankin first took an interest in the theatre organ at the tender age of three when he first heard the sounds of the Mighty Wurlitzer at the Civic Theatre in Akron, Ohio. Following that initial introduction to the King of Instruments, he frequently played on his great-grandfather’s home organ. In 2000 Donnie acquired an instrument and began taking formal lessons. Classical piano training followed in 2005, and his budding talent quickly blossomed into first rate musicianship. Since then, Donnie has won several organ competitions and awards, including being named the Overall Winner of the American Theatre Organ Society’s Young Theatre Organist Competition in 2007. Donnie began studying with noted organist Jelani Eddington in September 2007. Since that time, Donnie has performed for theatre organ audiences around the world. 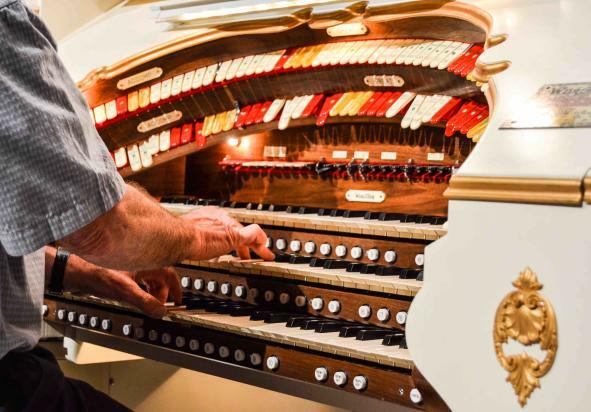 He resides in Ravenna, Ohio, and is a staff organist at the Civic Theatre in nearby Akron – the very same organ Donnie first heard when he was three years old.